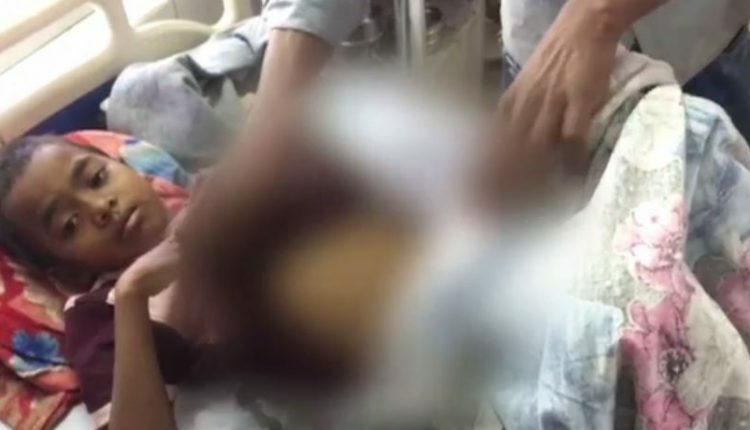 Rourkela: Proving all awareness drives by the government to be futile, a seven-year-old boy has been branded with hot iron to get cured of blood deficiency in Damadabahad village under Biramitrapur block in Sundergarh district yesterday. The victim has been identified as the son of one Babulal Bage of the village. As per the report, the seven-year-old victim was suffering from anemia for past few years. However, instead of visiting a doctor for the child’s treatment, Babulal took him to a village quack after consultation with some neighbours yesterday. After the quack put the child to unethical medical practice and applied hot iron branding to create ‘therapeutic’ burn on his belly, he turned critical. 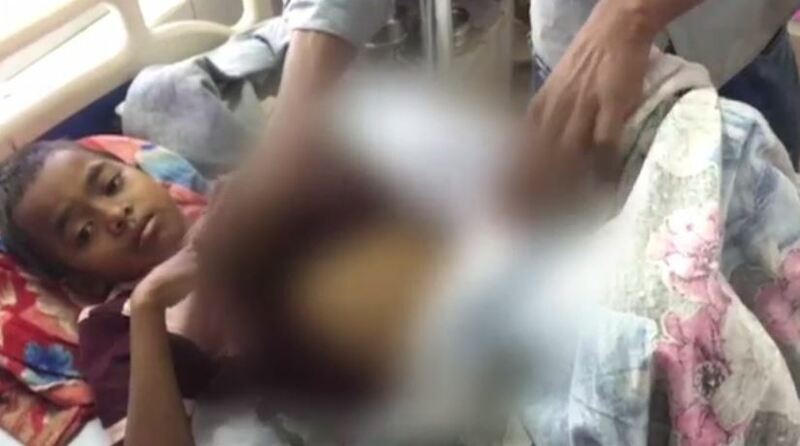 Later, the child’s father rushed him to Ispat General Hospital (IGH) for treatment where he is out of danger now. “The child had been given 31 shots of hot iron branding. He is doing well now,” said Dinabandhu Panda, Paediatrician, IGH.